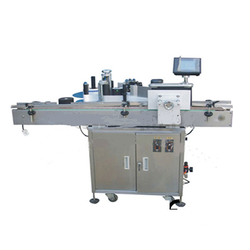 Providing you the best range of ld-80 plastic bottle labeling machine, ld-90 bottle labeling machine with code printer, ld-50 round bottle labeling machine, ld-70 round bottle labeler, ld-220 roll labelling machine and manual bottel labeling machine ld-40 with effective & timely delivery. 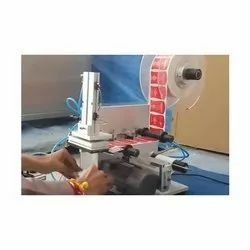 Keeping in mind the ever-evolving requirements of our precious clients, we are offering an exclusive range of LD-80 Plastic Bottle Labeling Machine. 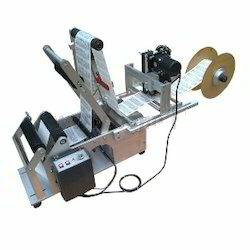 This machine is highly demanded among our clients for its hassle free performance and excellent functionality. 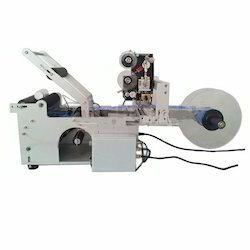 Owing to our enriched industrial experiences, we are devoted towards trading and supplying a wide variety of excellent quality LD-90 Bottle Labeling Machine with Code Printer. 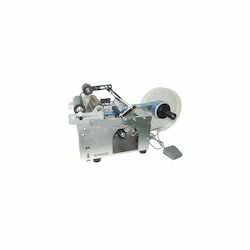 Being a leader in the industry, we are engaged in trading and supplying a qualitative range of LD-50 Round Bottle Labeling Machine. 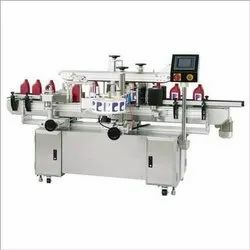 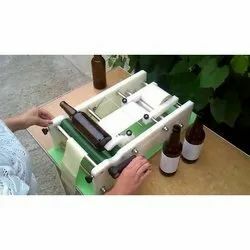 This machine is extensively used for applying labels on various sizes round bottles. 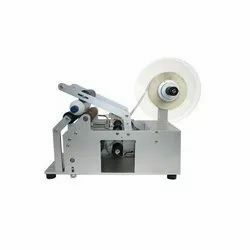 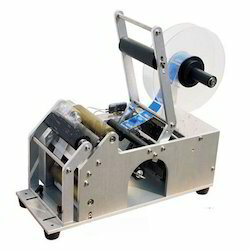 Being one of the renowned organizations in the industry, we are highly engaged in trading and supplying a unique range of LD-70 Round Bottle Labeler machine.